This syrup is great for Sunday brunch waffles or your favorite hotcakes. 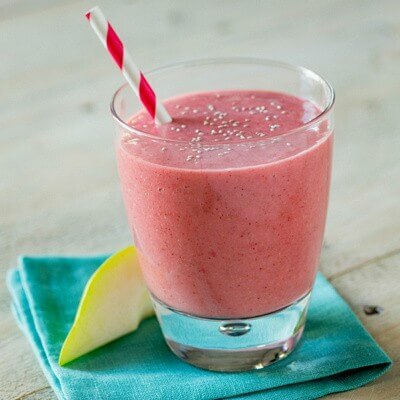 For juice: Core and slice pears; mash with lemon juice. Heat for 5 minutes or until juices start flowing. Pour through fine sieve. For cleaner syrup, sieve twice. For syrup: Combine pear juice, sugar, corn syrup, and spices in 3-quart saucepan. Bring to boil; stir until sugar dissolves. Boil hard for exactly 1 minute. Remove from heat; skim off foam. Syrup may be frozen or canned. To freeze: Pour cooled syrup in freezer containers; allow ¾ to 1-inch head space. Freeze. 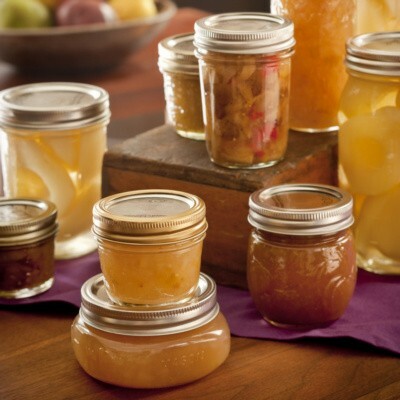 To can: Ladle into clean hot canning jars to within ⅛-inch of tops. Seal according to manufacturer’s directions. Place jars on rack in canner. Process 5 minutes in boiling water bath with boiling water two inches above jar tops. Remove jars from canner. Place on thick cloth or wire racks. Cool away from drafts. After 12 hours test lids for proper seal; remove rings from sealed jars. Delicious syrup really tastes like pears! Followed the recipe exactly other than a drizzle of lemon juice and vanilla as well as a pinch of salt. Great use of bountiful pears!